• High pressure die casting aluminum gearbox, anti-static powder coat finish. 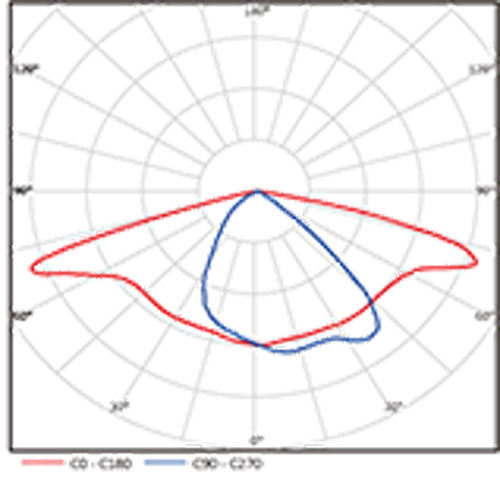 • Application: City highways, roads, bridges, parking lots, off street areas, etc. 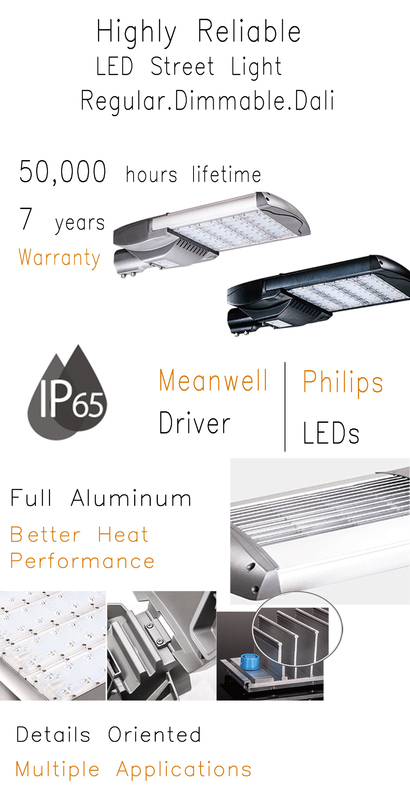 Want led street lights, road lights, city highway lights, bridges lighting, factory highway light, public entrances lighting, off-street areas lighting? 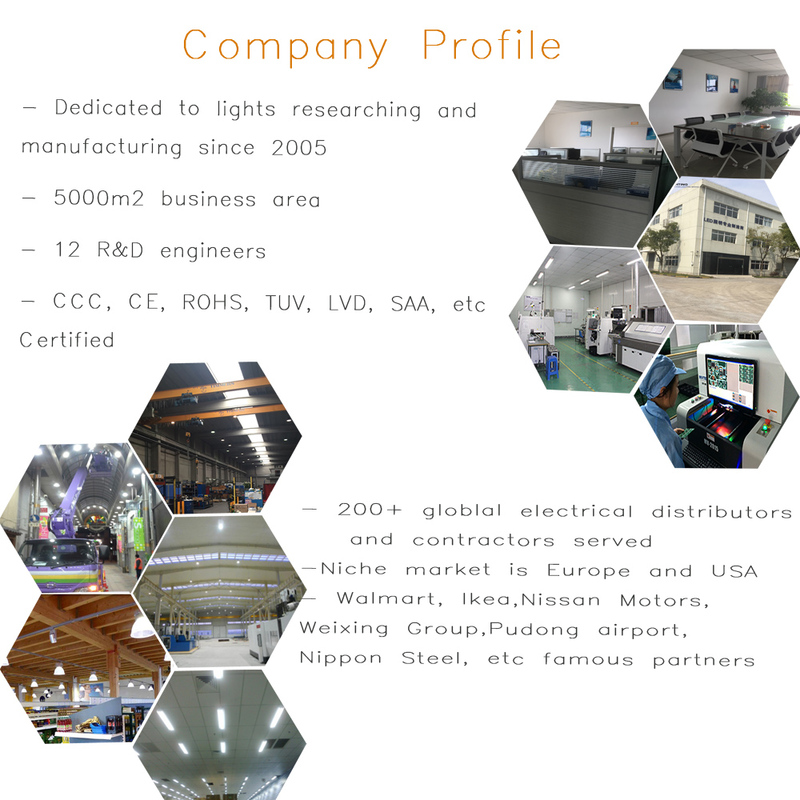 please contact Lango Lighting. Want led solar street lights, road lights, city highway lights, bridges lighting, factory highway light, public entrances lighting, off-street areas lighting? 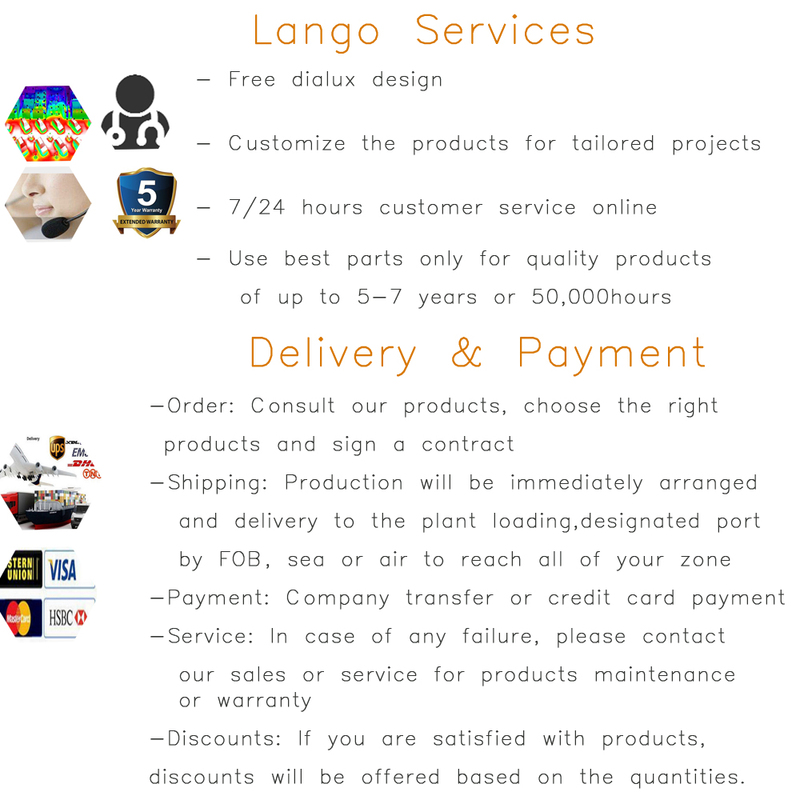 please contact Lango Lighting.